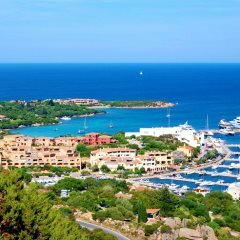 Sardinia boasts a beautifully warm Mediterranean climate with long, hot summers and coastal temperatures averaging 28.5 degrees (83F) in July and August. 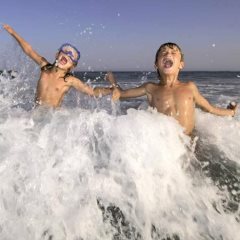 The island is renowned for its 'six-month summer' which means that the sea can be warm enough for swimming from May until October. The following chart shows a comparison between Sardinia and London of average hours of sunshine per day and temperature over the period of 12 months. 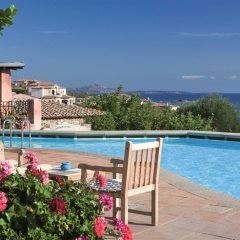 April can be a fantastic time to visit Sardinia, with the cold weather gone but the temperatures still not peaking at scorching levels. 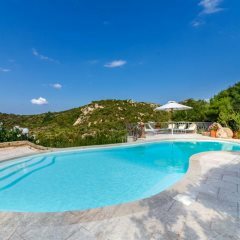 A pleasant average monthly high of 20 degrees ensures that villa pools and beautiful coastal locations are common themes of all holidays in Sardinia, while hikers and cyclists will find the conditions ideal for some outdoor adventure in the sunshine. 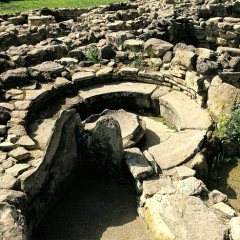 Those interested in culture may be lucky and catch the back of some Easter celebrations, while several other festivals take place across the month. 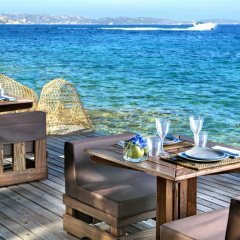 May is the start of Sardinia's long sunshine hours, bringing warmer temperatures and lighter evenings to those spending their holidays on the island in May. Temperatures hover around the low-20s, proving perfect for exploring cities on foot, or chilling by the pool with a refreshing drink. 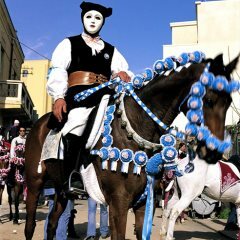 Others may be inspired to trek in the mountains of Central Sardinia, or engage in the vibrant celebrations of Sant' Efisio in Cagliari. 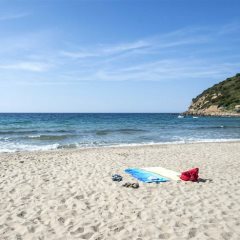 The warm sea and pleasant sunshine awaits those spending their holidays in Sardinia in June. 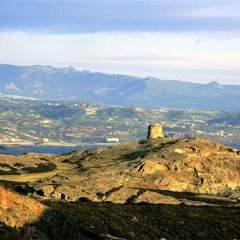 Temperatures begin to push into the mid-20s, with hot days and mild nights a common theme of the Sardinia weather in June. June is also well known for its cherry harvests, with the town of Burcei celebrating The Cherry Festival during the month, with local village workers and their families handpicking the year's harvest. 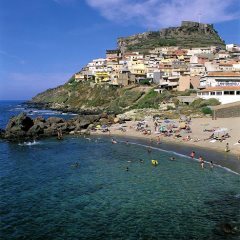 One of the peak holiday months in Sardinia and one which welcomes some of the island's hottest temperatures of the year, the weather in Sardinia in July will begin to push the 30s, with an average high of 29 degrees blessing holidays to Sardinia throughout this month. 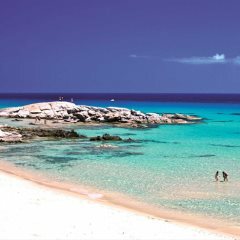 Naturally, Sardinia's beaches are the primary focus of holidaymakers in July, with many family holidays making a beeline for the sun, sand and sea. 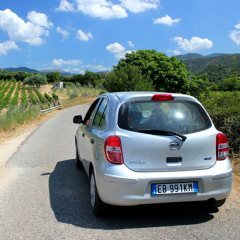 The island's warmest month, the weather in Sardinia in August can be summarised in one word, 'hot'. The average high temperature for the month is 30 degrees, though it isn't unusual for it to push further into the 30s. 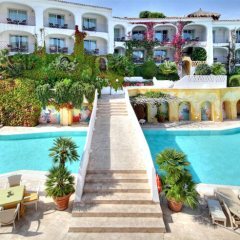 Again, the beaches and hotel pools will serve as the primary locations of choice for holidaymakers in search of some sunshine, indulgence and relaxation throughout their Sardinia holiday in August. 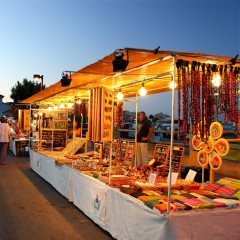 Jazz and folklore festivals also punctuate the month of August, especially in and around Costa Smeralda. 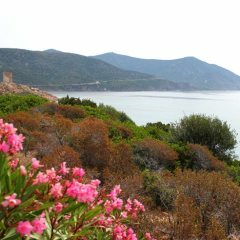 September is Sardinia is an exciting month. 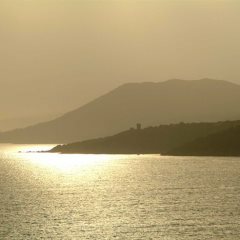 In addition to pleasant temperatures, with an average high of 26 degrees, the month is also host of the Round Sardinia race. 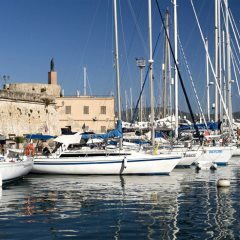 Starting and finishing in Cagliari, the race is one of the premier sailing competitions of the year, and makes for a fantastic spectacle. 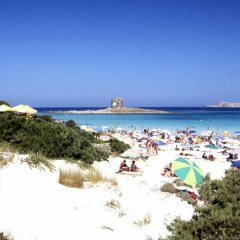 Others will be drawn to the beaches, with the hot temperatures and warm sea still ensuring ideal conditions for beach holidays in Sardinia. 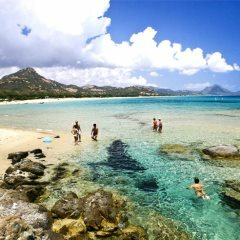 While October welcomes cooler temperatures and shorter days across much of Europe, Sardinia is still a hub of warmth and sunshine, experiencing average highs well into the low-20s. 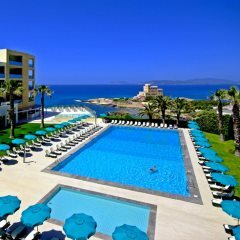 While the temperatures aren't scorching, they are still high enough to warrant a swim in the pool and a sunbathing session on the sand. 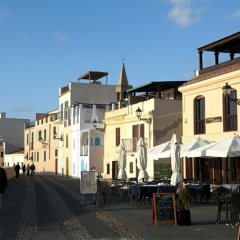 Others will welcome the reduced temperatures, especially those looking to indulge in some activities on the island. 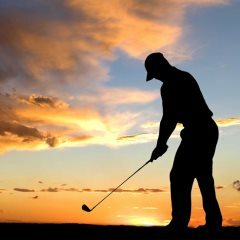 Whether it is walking, cycling or golfing, October is a great month for activity holidays in Sardinia. The weather begins to cool off in November, with average monthly highs hanging around the mid to high-teens. 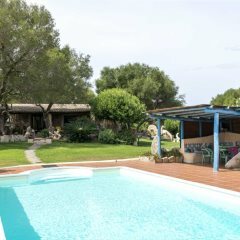 While the weather may not be ideal for those looking to explore Sardinia's coastline or take a dip in the Mediterranean, the cooler temperatures do offer some great outdoor adventure conditions, ideal for cycling and walking. 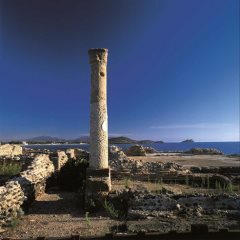 Others will use the cooler weather in Sardinia in November to explore cities and ancient ruins, such as the ruins at Nora or the city of Cagliari. 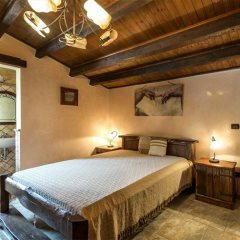 While a Christmas escape may not welcome desirable weather conditions on the island of Sicily, December still constitutes an interesting month to visit Sardinia. 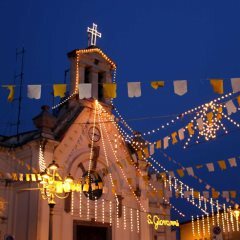 Given its religious significance, Sardinia's Christmas celebrations prove an intriguing insight for any holidaymaker looking to engage with the island's religious heritage and culture. 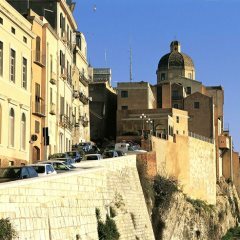 There'll be no lazing by the pool or dipping in the ocean in December, though the opportunity to explore Cagliari's range of interesting museums outside of peak season will be much welcomed. 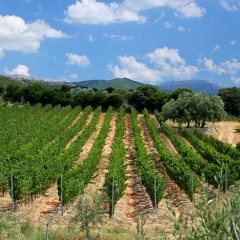 January is the coldest month in Sardinia, with average monthly highs barely exceeding single figures. 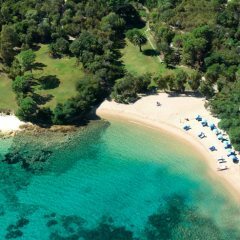 It comes as no surprise that January doesn't serve as a primary tourism month on the island, though that doesn't mean there's nothing to see or do during the month. 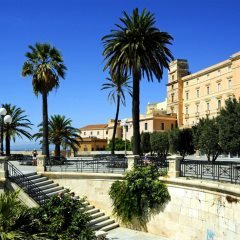 Trips to the likes of Nuoro and Cagliari will be ideal for culture vultures who are uninterested in topping up their tan along the island's coastline. February's average high temperatures hang around the low-teens, almost double the average highs in the south of England. 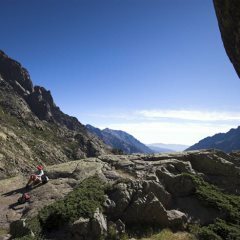 While the heat isn't quite at the desired level to justify a beach holiday, the weather conditions can be ideal for hiking in the Central Sardinia landscapes. 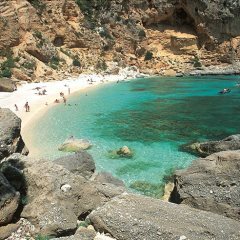 Others will see February as a decent time for a cultural city break to Sardinia, especially the capital Cagliari. 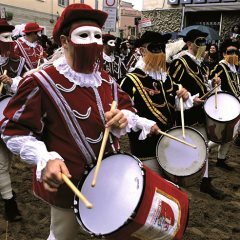 February also hosts one of the island's most famous and memorable festivals, Sa Sartiglia in Oristano. 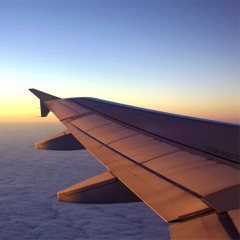 Temperatures continue their gradual rise through the month of March, with most parts of the island experiencing average highs of around 16 degrees. 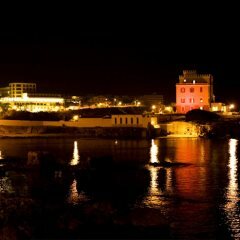 The latter half of the month, transitioning into April, meets the Easter holidays, where numerous tourists visit the island. 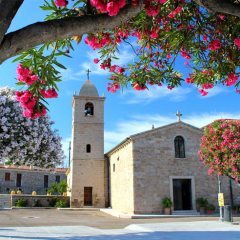 Some find it warm enough in this period to warrant some daytrips to Sardinia's great range of beaches, though others may prefer to spend the majority of their time experiencing the beginning of the island's vibrant Easter celebrations. 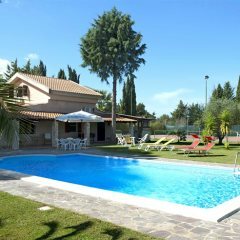 Tempted by the fantastic weather in Sardinia? 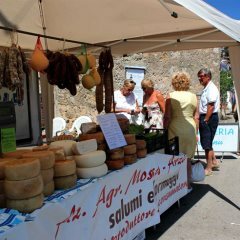 Get even more inspired by the prospect of a holiday to Sardinia by checking out our Holiday Ideas page, offering advice and insight into a range of holiday types across the island.